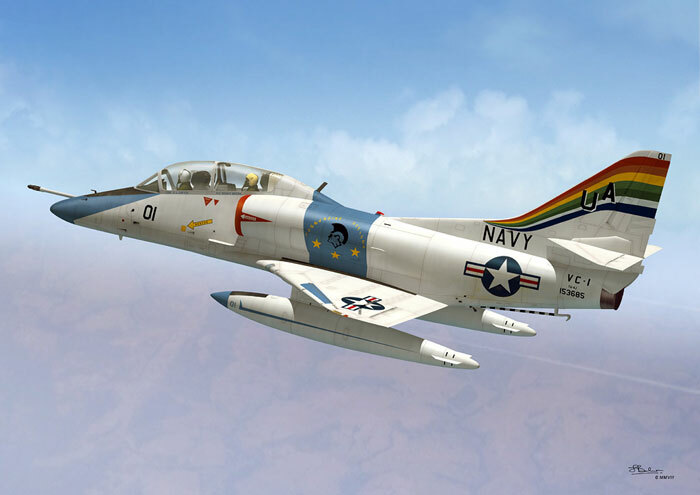 Here are images of the box art and colour schemes on the forthcoming Classic Airframes 1/48 scale TA-4J US Navy. The kit will be available in the coming days. 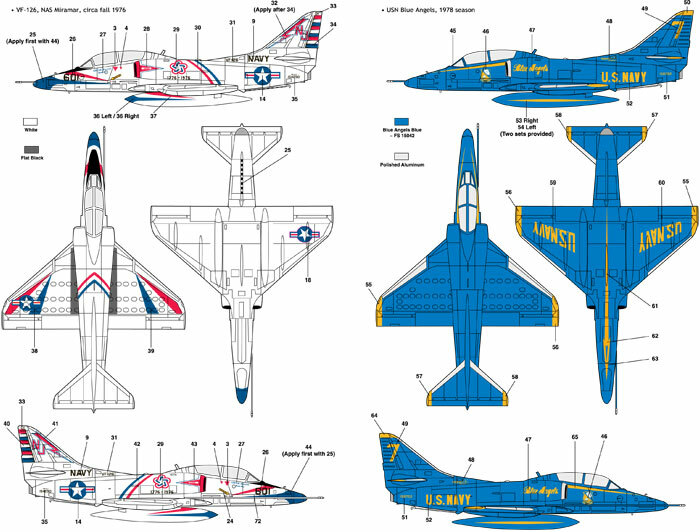 Artwork for the four schemes may be found below. 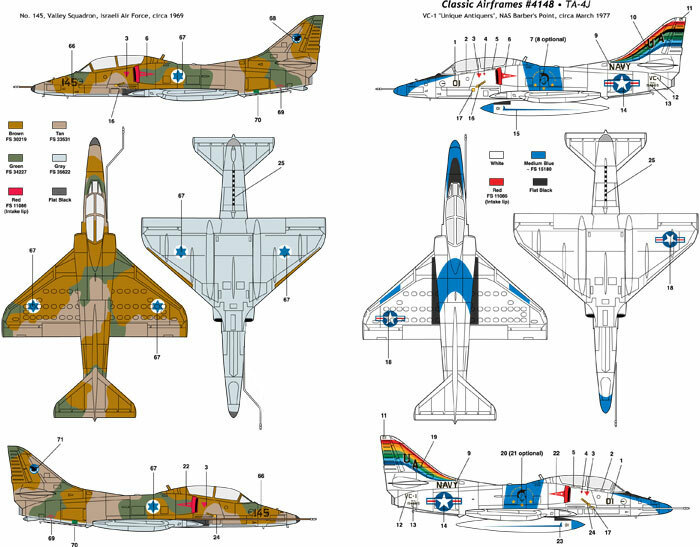 Thanks to Classic Airframes for the images and information.